15-year-old Will survives an accident but with almost total loss of memory. As he recovers he must re-learn his life – who his parents are, who his friends are and, most importantly, who he is. Termed ‘the mad boy’, Will re-discovers his talent for seeing things that no one else can – a talent that has already won him many enemies. Will knows that his town is harbouring a deadly secret and he’s determined to get to the bottom of it. His enemies, however, have other ideas. This thrilling fantasy and crime hybrid is a gripping read from start to finish. The action sequences are expertly paced and the vivid imagery creates a nightmarish quality with almost cinematic realism. The storyline is taut and keeps the reader guessing throughout. In addition, the book explores a host of themes that will resonate with teenage readers, including crisis of identity, the frustration of feeling misunderstood, the difficulty of fitting in with peers, as well as budding teenage romance. Fantasy and realism are well balanced – the story is credible while still being intriguing. 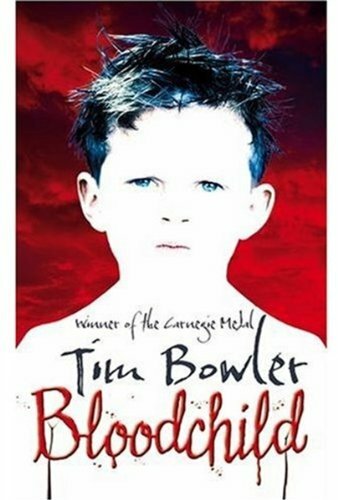 Some younger or more sensitive readers may find this realism – which touches on paedophilia, child trafficking, self-harm and death – too harsh. Other may feel that the sheer volume of characters and themes discussed means that few of them are explored as satisfyingly as they might be. Overall, however, this does leave plenty of room for the development of the reader’s own thoughts and views, resulting in a stimulating and rewarding read.